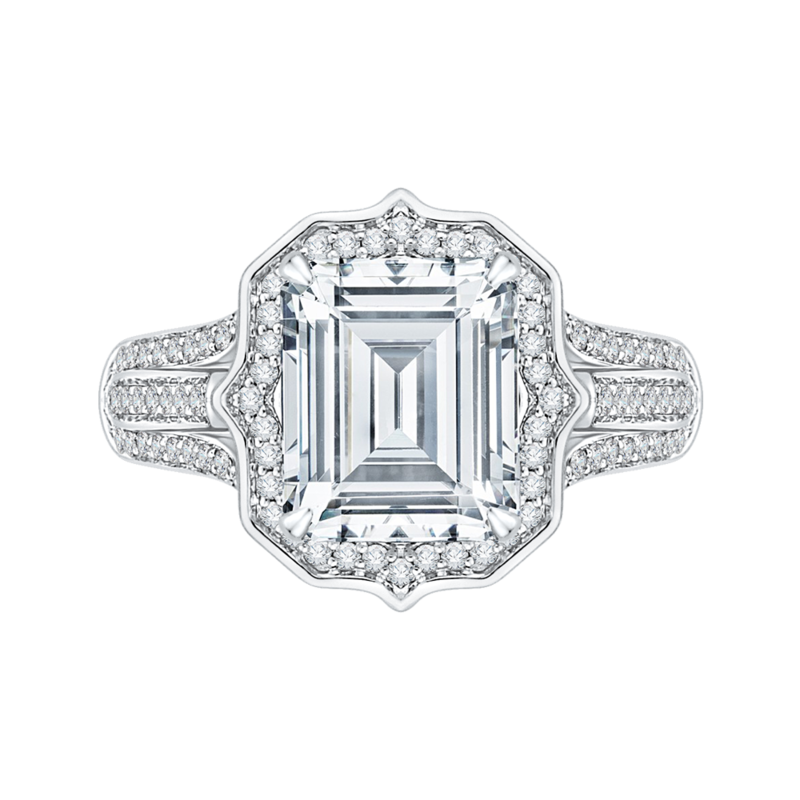 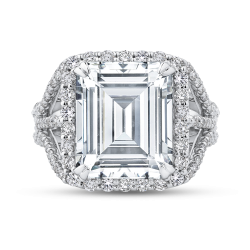 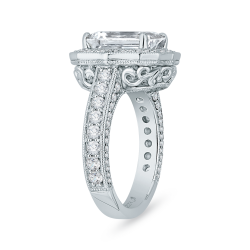 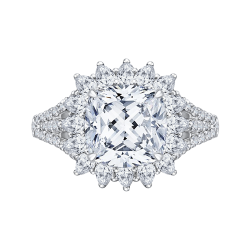 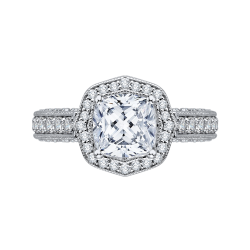 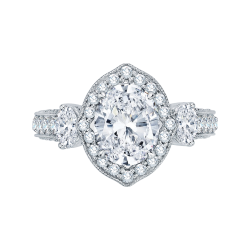 A prestigious all-inclusive dia-mond bridal jewelry collection that glistens like the stars them-selves. 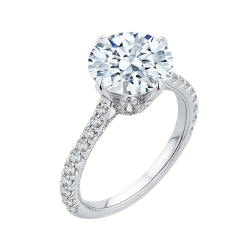 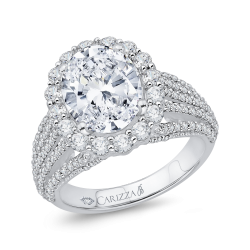 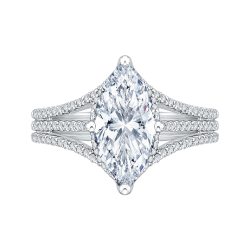 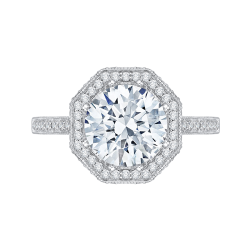 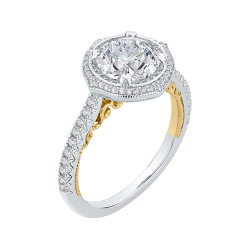 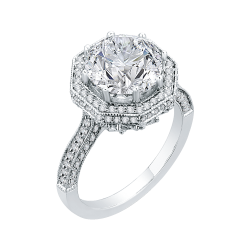 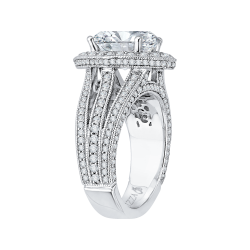 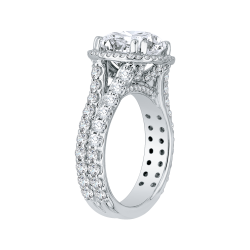 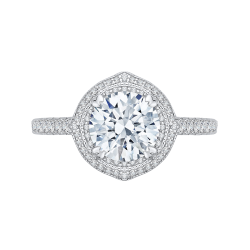 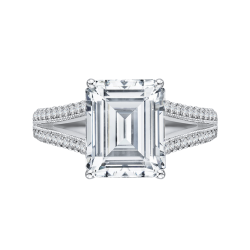 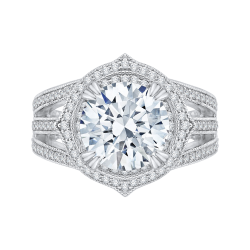 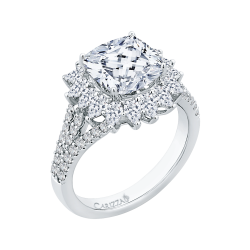 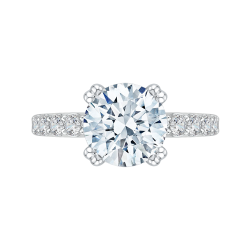 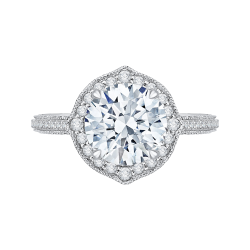 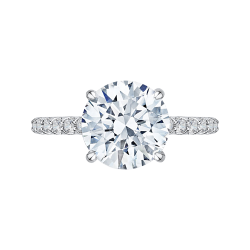 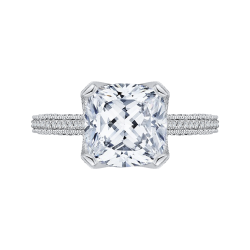 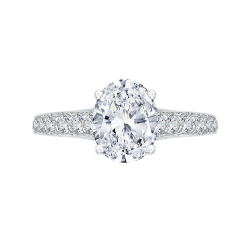 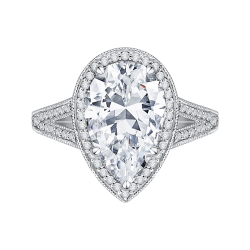 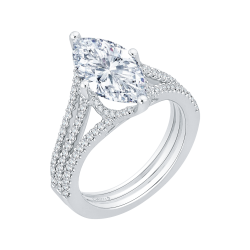 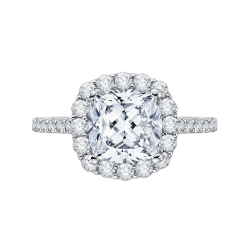 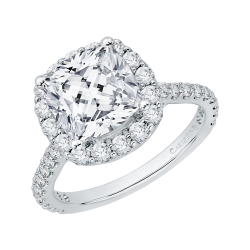 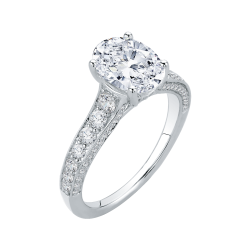 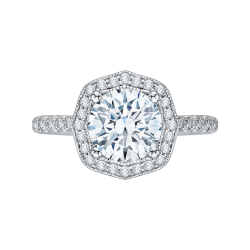 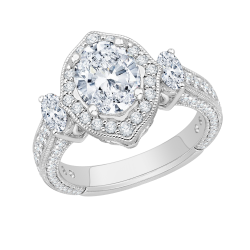 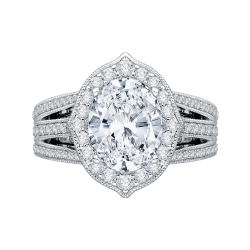 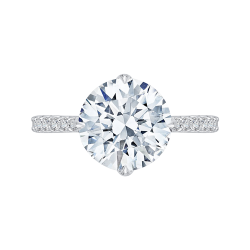 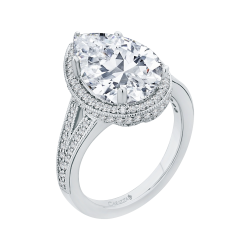 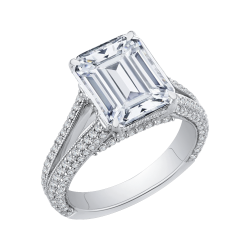 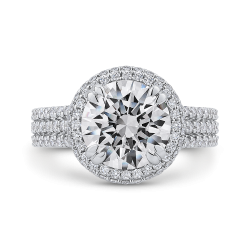 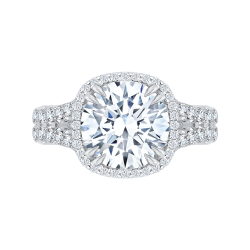 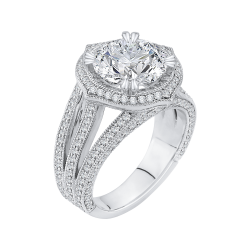 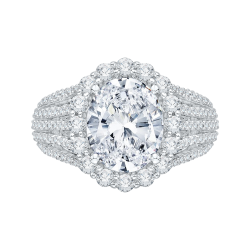 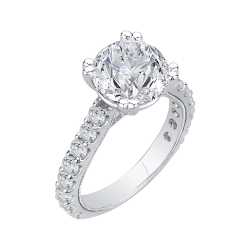 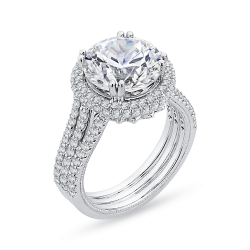 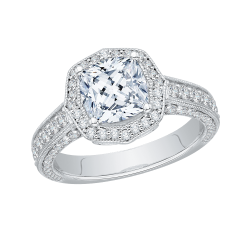 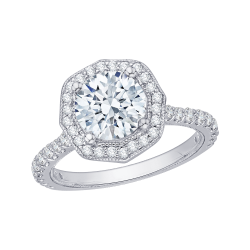 Also available in a select choice of precious metals, the CARIZZA Boutique collection ex-quisitely features a more prom-inent diamond center, ranging anywhere from 2.00 to 5.00 carats. 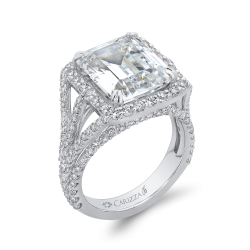 The CARIZZA Boutique designs exude opulence, for those seeking unparalleled bea-uty to last for generations.